I will make instrumentals to your catered need. Price can depend. Min of £100. 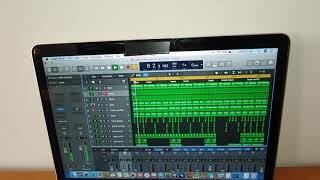 Sound Recording mastering service for TV, Film,Radio and Video games20$us per song. WE CONNECT YOU WITH THE SKILLS AND SERVICES YOU NEED TO TAKE YOUR MUSIC CAREER TO THE NEXT LEVEL. NOBODY TO TELL YOU NO!